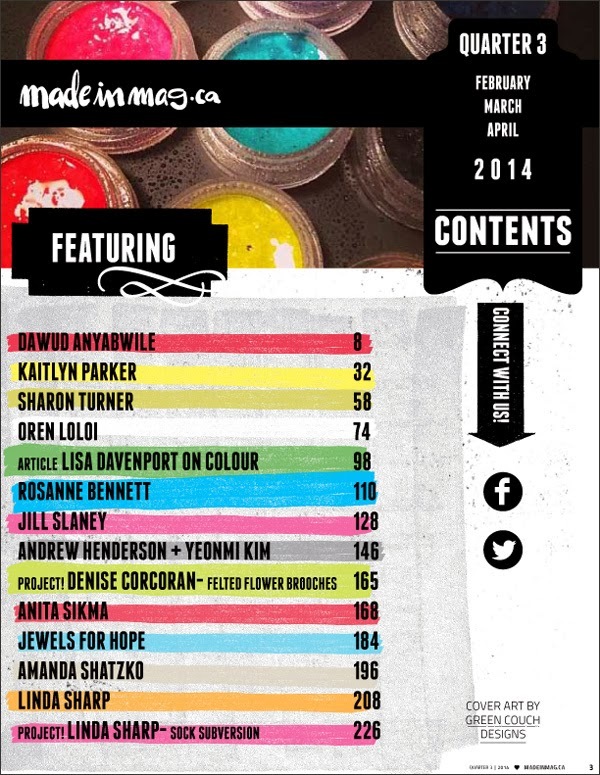 Made in Magazine's third issue went live today. Be sure to check it out! 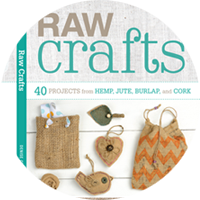 It's 230 pages of crafty goodness! Including my latest and greatest tutorial. Yay! Love Cynthia's note from the team. 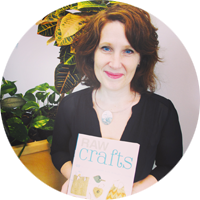 Cynthia is quite the prolific graphic designer, fabric designer, quilter, magazine editor and more! 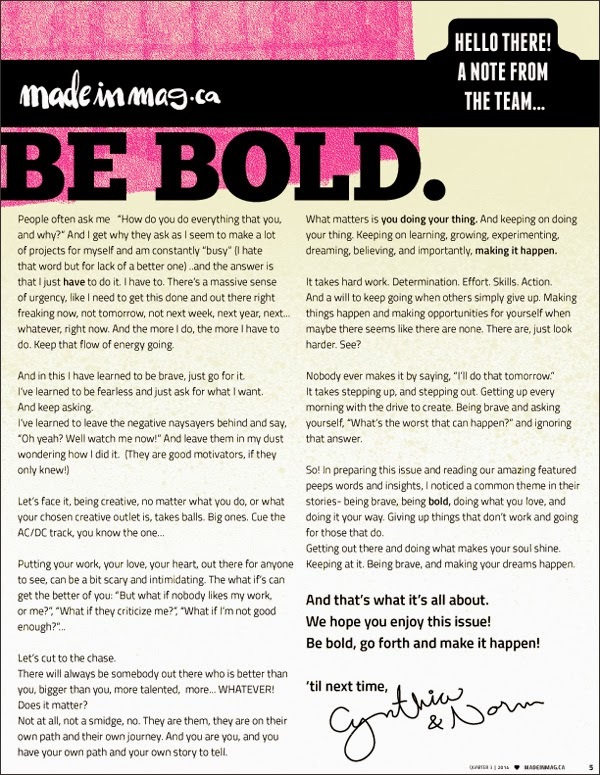 She's an inspiration to work with. I'm one lucky gal to be contributing to her baby. Awww... Love the love. 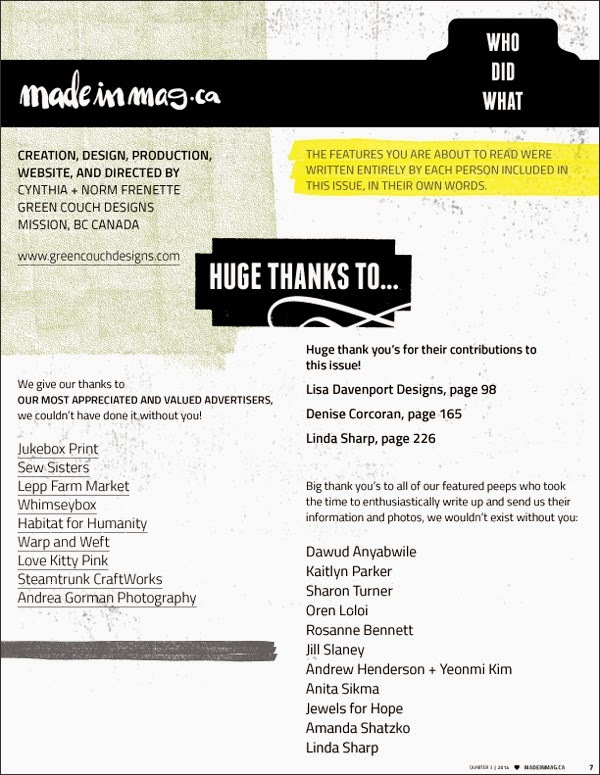 Big thanks to Cynthia and Made in Magazine. Here's my tutorial found on page 165. Hope you like it! And I'm sporting my DIY headband. 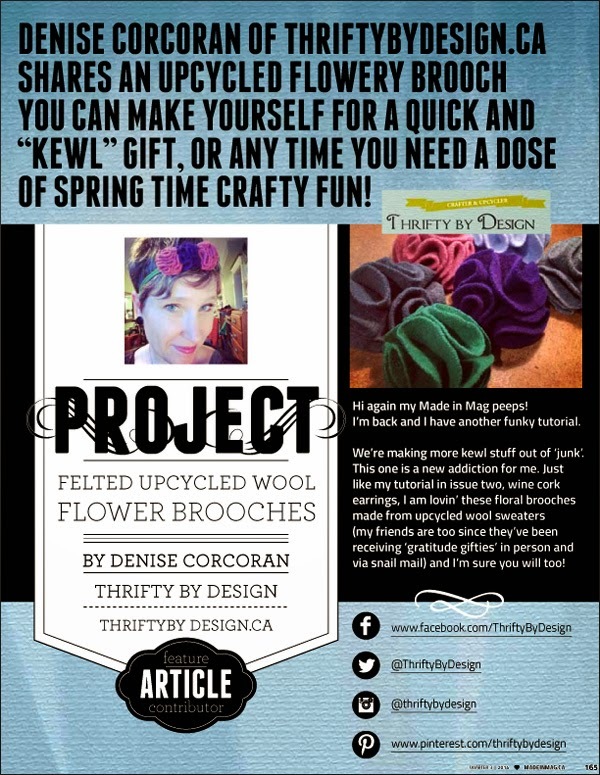 Looking pretty darn crafty! 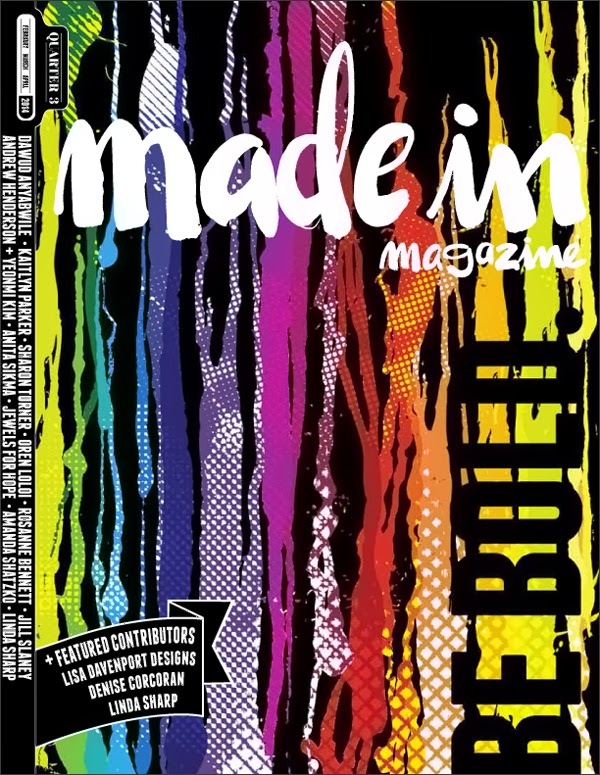 Hope you'll check out Made in Magazine - maybe contribute, maybe suggest someone to feature.